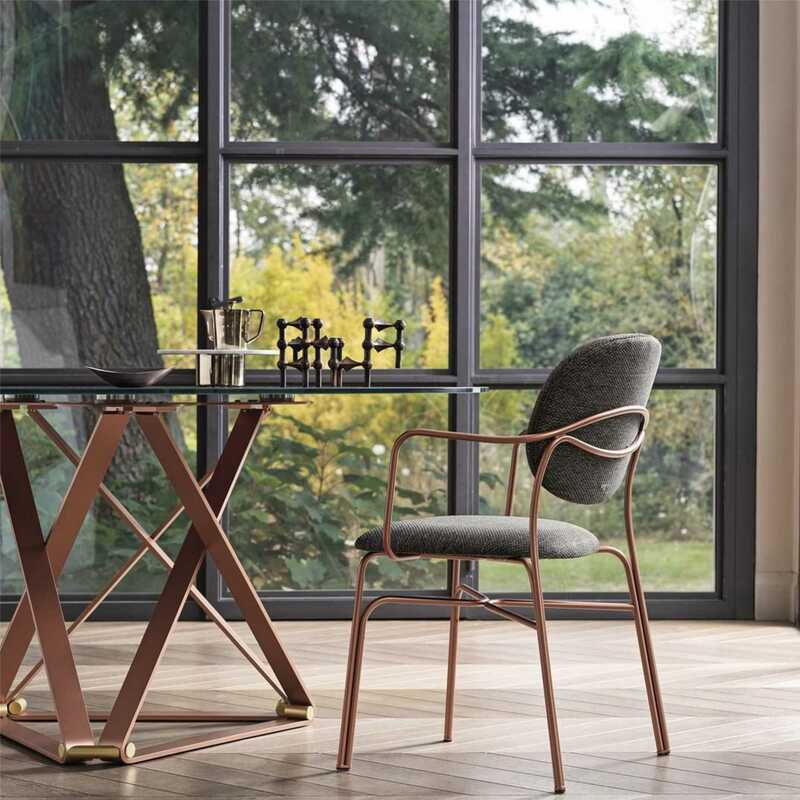 The Aria chair is constructed in a single-piece, utilizing an advanced injection-molded technique that enhances the natural straight of the polycarbonate. 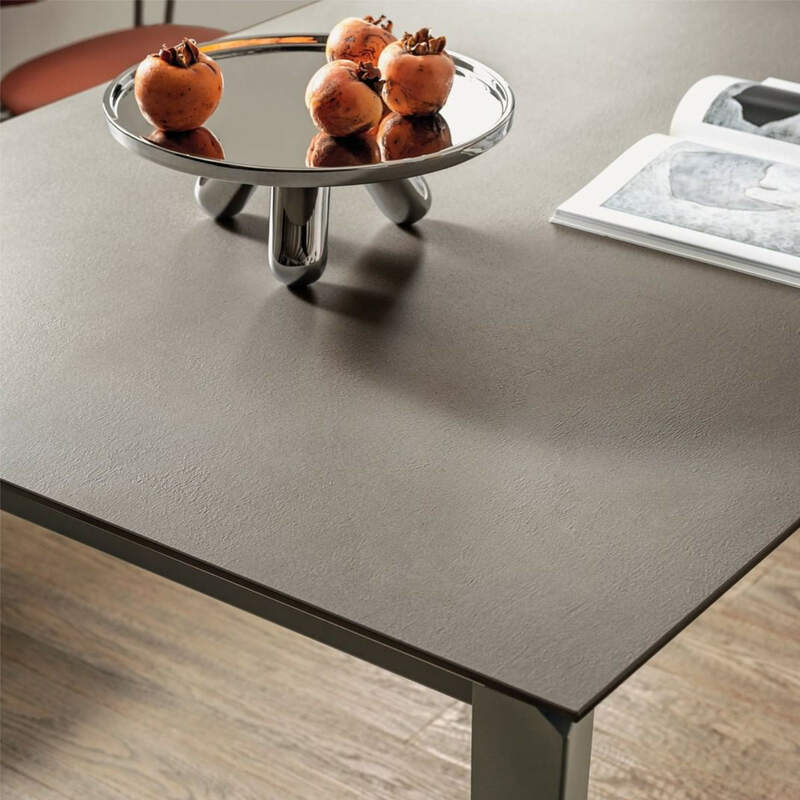 It's tough enough to withstand rough use in a fast-food restaurant, while elegant enough to flatter a sophisticated design studio or stylish home. It can be used as in the kitchen area or as dining chair. More than just beautiful, it is exceptionally comfortable, and inexpensive. 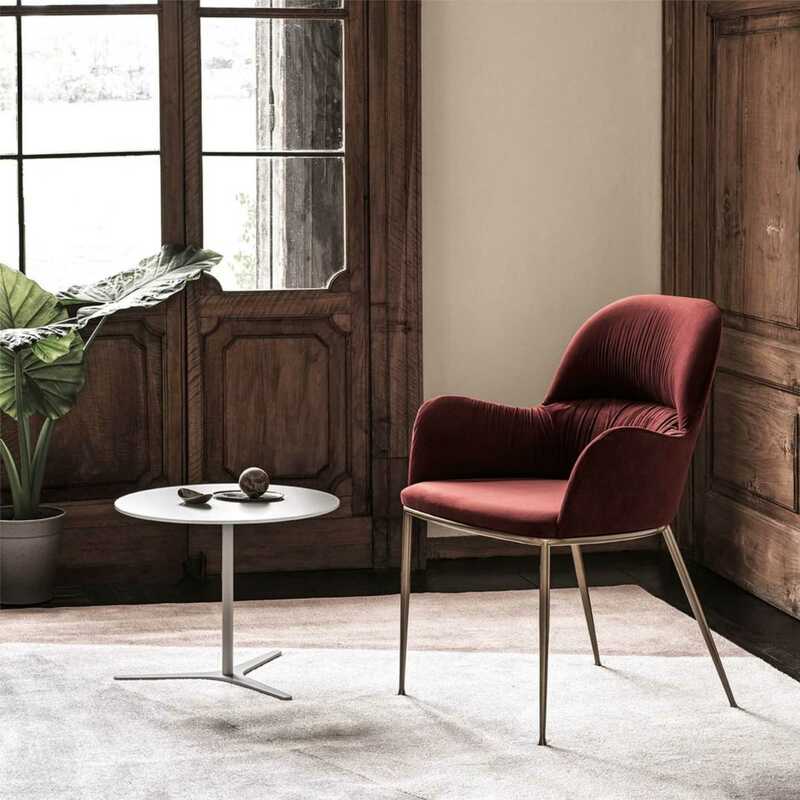 Bontempi Casa is a world renowned designer Italian brand. Elegant clean lines and timeless pieces are the signature of this brand.